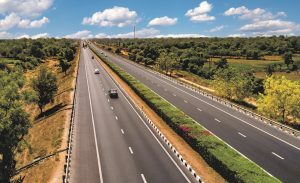 National Highways and Infrastructure Development Corporation is a fully owned company of the Ministry of Road Transport & Highways, Government of India. 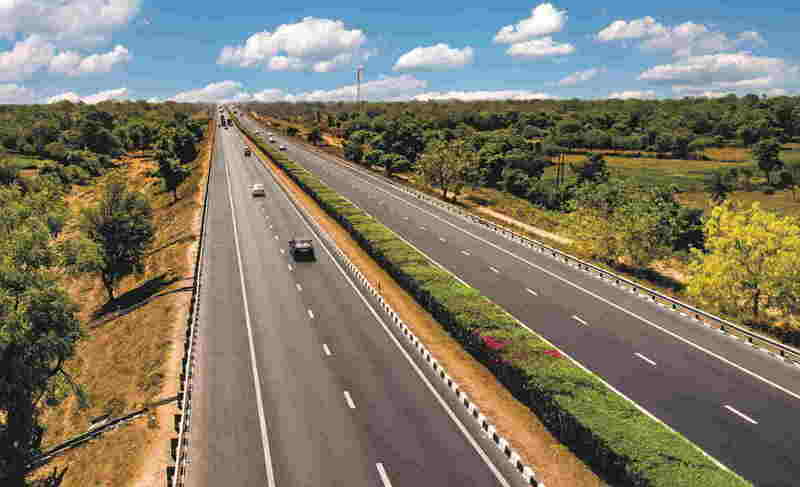 The company promotes, surveys, establishes, designs, builds, operates, maintains and upgrades National Highways and Strategic Roads including interconnecting roads in parts of the country which share international boundaries with neighboring countries. The regional connectivity so enhanced would promote cross border trade and commerce and help safeguard India’s international borders. This would lead to the formation of a more integrated and economically consolidated South and South East Asia. In addition, there would be overall economic benefits for the local population and help integrate the peripheral areas with the mainstream in a more robust manner. The endeavour of the Company would be to maintain its Office and Sub-Offices and Highways and Infrastructure developed, constructed and maintained by it in a clean manner. The Company has become part of the ‘Swachh Bharat Abhiyan’ with effect from 01.01.2015 and all its employees have taken oath for Swachh Bharat. NHIDCL has registered under the GST Act & has been allotted GST No. 07AAECN7759E1Z7. For any queries or clarification regarding GST kindly contact GST cell, NHIDCL.